Skye weightlifter David Hearn returned from Ireland last weekend after a very enjoyable British Drug Free Power Lifting Four Nations Championships. Unfortunately, Scotland finished in third place, ahead of Wales but behind Ireland in second and England who were well out in front. The event was held in Castleblayney, County Monaghan. 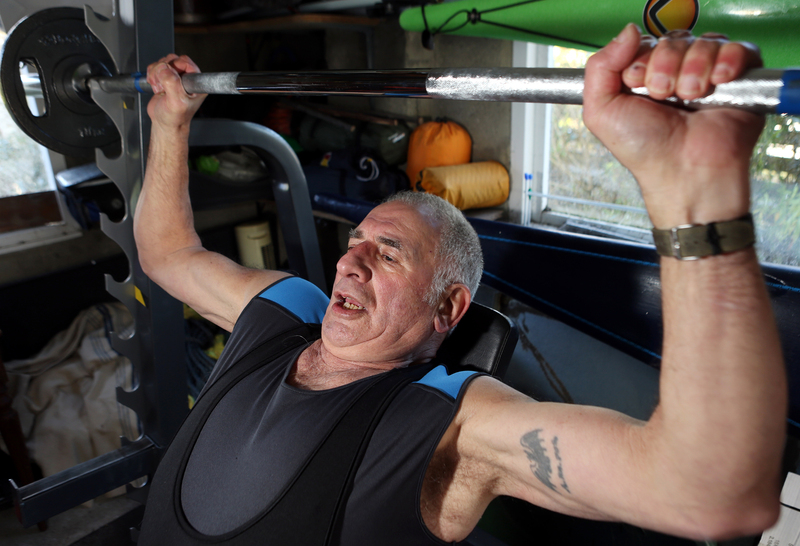 “They had some very big lifters,” said the 77-year world record holder. “But when you think about it Scotland has one division to select their squad while England have seven. It was an honour to be selected. Mr Hearn is now aiming to compete at the Scottish Championship at the end of August.